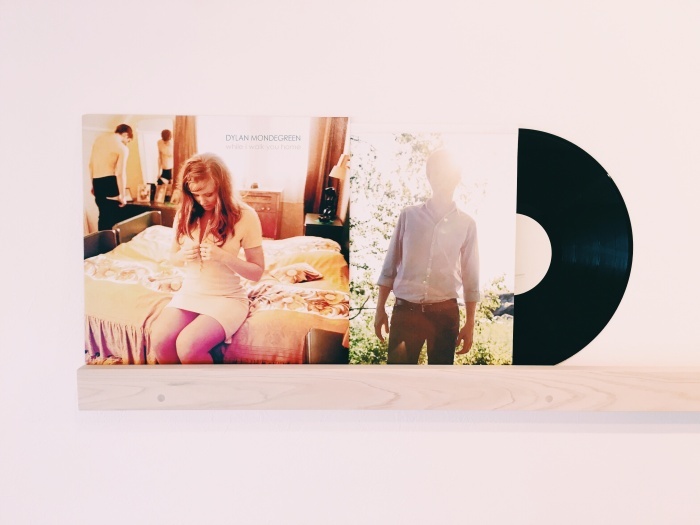 Dylan Mondegreen – While I Walk You Home (LP) 12th May, 2016 Release!! Previous postThe Bilinda Butchers & Manic Sheep - Tokyo Shows 2016 Next postDylan Mondegreen - Every Little Step (CD) 6th April, 2016 Release! !